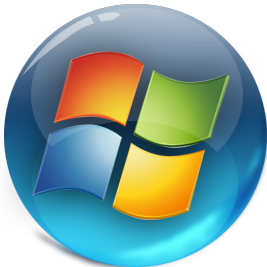 Windows 7 SP1 with Update (x86/x64) AIO 26in2 v16.11.12 ( En/Ru ) ~ Apps2Portable | Free Portable Apps for PC ! The Assembly is based on the original images from MSDN. Was integrated languages: English, Russian, and updates to November 8, 2016. It is possible to install under the BIOS and under system. • Systems were not in audit mode. All changes made by standard means of Microsoft. • Processor: 1 GHz or higher. • Free space on hard disk: 16 GB. • Graphics card: graphics device Microsoft DirectX 9 or later.